It is soo cold here in the Philly ‘burbs that I can’t wait until Spring and my Easter trip to Disney World. 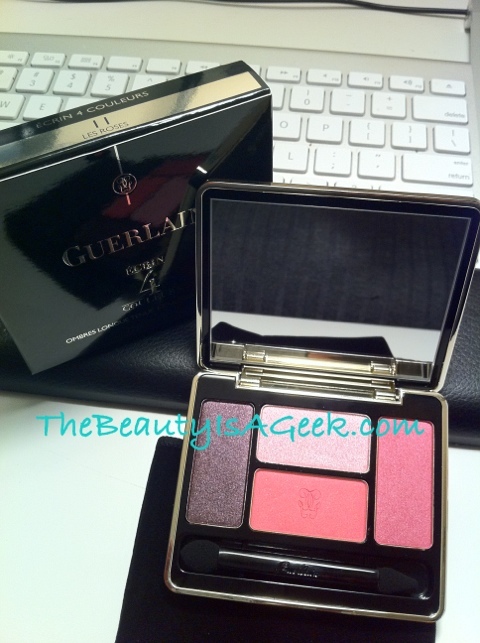 In anticipation of visiting the Guerlain boutique in the France Pavillion at EPCOT, here are photos of some of the pieces from the Spring 2012 Pinks and Blacks collection. 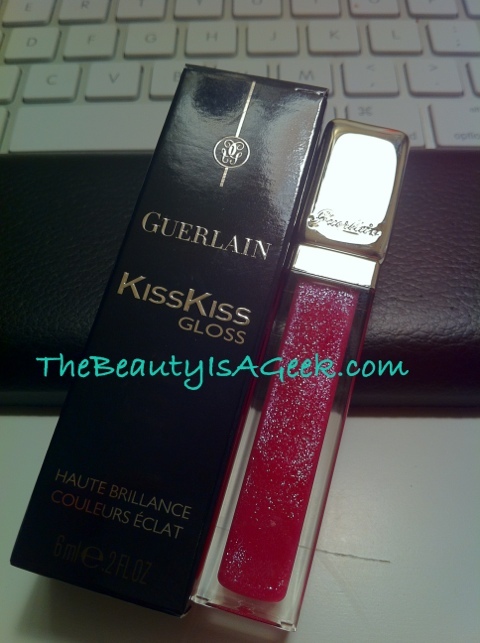 Review to follow soon! 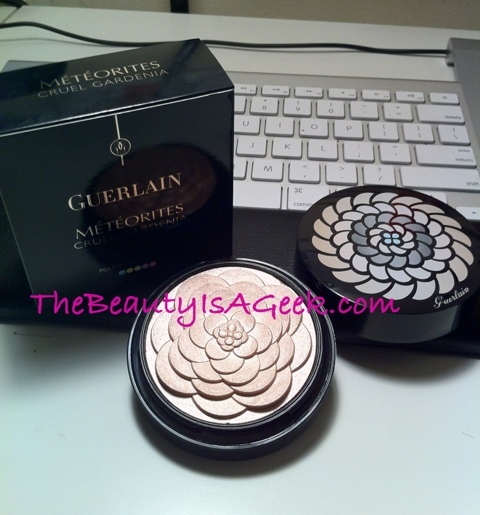 Heads up–If you want the Cruel Gardenia highlighter, don’t wait. It’s already sold out at Nordstrom.com.